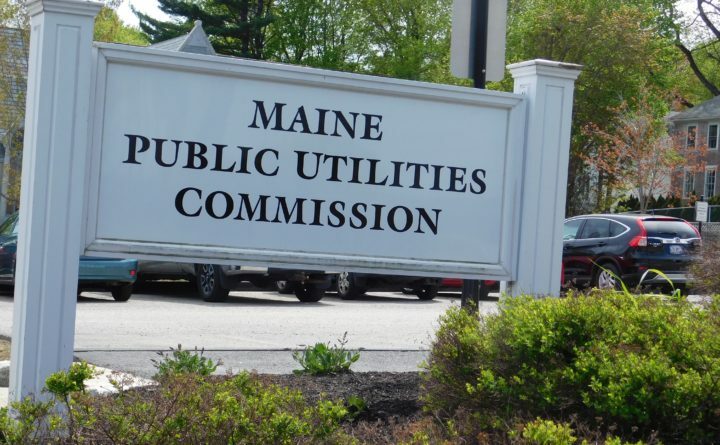 The Maine Public Utilities Commission. Some Central Maine Power customers will pay higher electricity rates in 2019, according to prices set Monday by the Maine Public Utilities Commission. The prices apply to customers of Central Maine Power who receive the “standard offer,” a fixed rate approved by the state utilities’ regulator each year as a default electricity option. The prices were set by a competitive billing process. The commission also set higher rates on Dec. 4 for customers in Emera Maine’s Bangor Hydro district who use the standard offer. The price for CMP small business and residential customers receiving the standard offer rose 13.7 percent to 9 cents per kilowatt hour, compared with the current price of 7.92 cents per kilowatt hour. The nearly 14 percent increase is lower than this year’s 18 percent hike. The commission’s chairman, Mark Vannoy, said that amounts to a 6.7 percent increase in the total bill for an average residential customer, including energy, transmission and distribution charges in 2019. For CMP medium business customers, the standard offer price will rise 7.9 percent to 8.9 cents per kilowatt hour, compared with 7.8 cents per kilowatt hour this year. That’s much lower than the 21 percent increase for 2018. The new rates go into effect Jan. 1 for a year. The medium business rates change in price each month, with a low of 6.6 cents per kilowatt hour in September and a high of 14.2 cents per kilowatt hour in February. The prices for Emera Maine residential and small business customers using the standard offer will rise from 7.2 cents per kilowatt hour to 8.37 per kilowatt hour. That means a typical residential bill, including the standard offer electricity and the distribution price, will be 6.5 percent higher in 2019. Prices for medium business customers will rise from 8.1 cents per kilowatt hour to 9 cents per kilowatt hour. A Maine law enacted in March 2000 created electricity rate competition. It states that any customer who does not designate a competitive electricity provider to supply his or her electricity will receive standard offer service. The commission arranges for standard offer service through a competitive bidding process. The request for proposals for the standard offer prices for both Emera Maine and CMP was issued Sept. 5. Emera Maine and CMP do not supply electricity. They offer transmission and distribution services for the electricity. In his comments when announcing the standard offer increases for Emera Maine customers last week, Vannoy cited regional energy constraints for driving up prices. “The price increases are driven by increases in wholesale energy market prices in New England which, in turn, are driven by constraints on the availability of natural gas,” he said. He referenced a recent announcement from ISO-New England stating the region’s natural gas delivery infrastructure has expanded only incrementally, while reliance on natural gas as the predominant fuel for both power generation and heating continues to grow. “The region needs to address New England’s natural gas infrastructure needs,” Vannoy said.